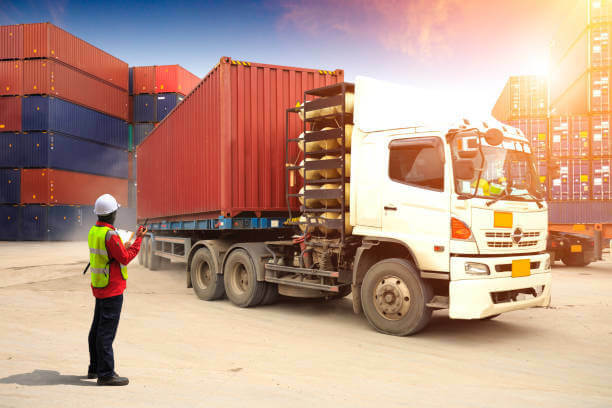 The Marine Sales Turnover policy (STOP) addresses the inland transit of raw materials or finished goods, customs duty, transits to and from job works, and export and import all at once, thus saving the insured the inconvenience of numerous declarations. STOP is an open policy in the actual sense of the term and the premium is charged only on the sales turnover. Marine Sales Turnover Policy covers physical loss or damage to insured goods during transits by sea, post or parcels, rail, road and air. Coverage 1:All Risks: Physical loss or damage. Coverage 2: Basic Cover: Physical damage caused by fire, lightning, breakage of bridges, collision with or by the carrying vehicle.